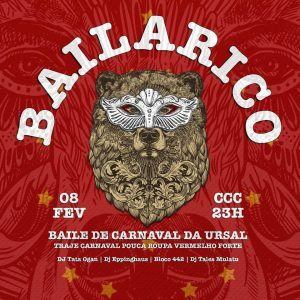 Bailarico @ Centro Cultural Carioca (Centro) – This is the pre-Carnival warm-up for Baile de Carnaval da URSAL (one of the biggest memes from the Presidential election). It is self-described as an antifascist bloco that promotes love and transformation. The line-up includes: DJ Tata Ogan (Vitrolinha), DJ Eppinghaus (Acarajazz), Bloco 442 (Carnaval), and DJ Tales Mulatu (Seduzende). There will also be an open bar of Cerveja Praya from 11PM to midnight. Plus plenty of Bær Mate and Amazzoni Gin. Tickets are between R$20 – R$30 and the night starts at 11PM. 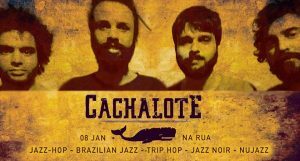 Cachalote @ Bar do Nanam (Centro) – A free night of live jazz at one of Rio’s hottest nightspots. Cachalote are a quartet that combine jazz-hop, Brazilian jazz, trip-hop, jazz noir and nu jazz to create an evocative and atmospheric sound of the streets of the Cidade Maravilhosa both past and future. There will also be DJ sets from Léo Gonzaga and Gordon Daniels. This free event should begin at 11:30PM. 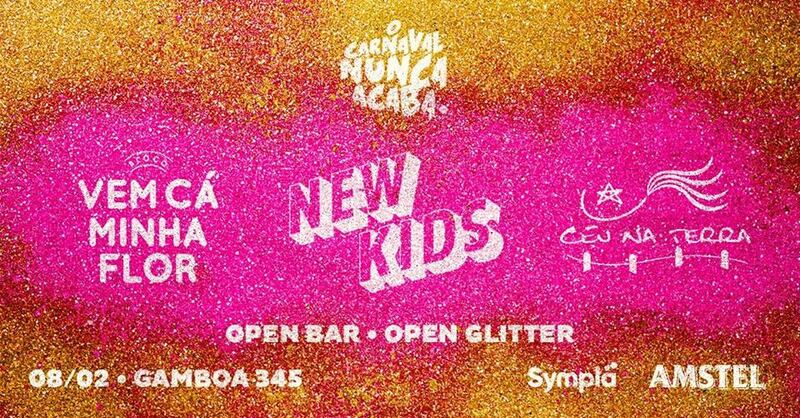 O Carnaval Nunca Acaba @ Rua da Gamboa, 345 (Gamboa) – This Friday there will be a pre-Carnival party featuring three blocos in Gamboa. 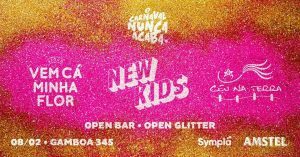 New Kids On The Bloco; Bloco Vem cá, minha Flor; Orquestra Popular Céu na Terra; and Arlequeens (DJ Bruna Strait – DJ Glitterada – Juliana Schultz) will all be partying until the early hours on the streets of Rio. There will be an open bar featuring Smirnoff, gin and tonic, Amstel and much more. Plus plenty of glitter to go around. 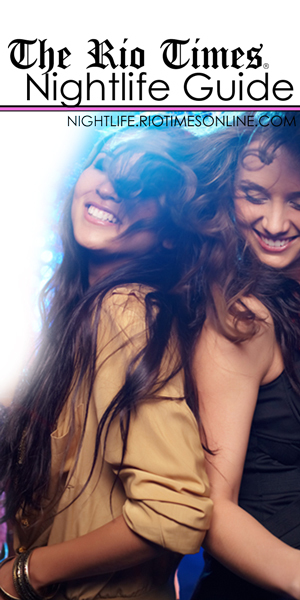 Tickets are available from R$60 and the party should get started at around 10PM.